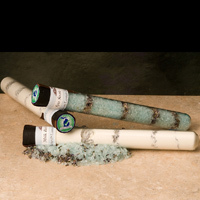 Choose from foaming salt blend with lavender essential oil and lavender flowers. Or choose the moisturizing milk bath blend with organic Shea butter and lavender. 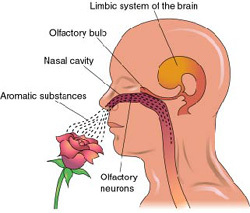 Research shows that aroma from essential oils have a therapeutic effect. Aromatherapy can positively impact your overall health, happiness, creativity, and life satisfaction. The limbic system interacts to control the heart rate, blood pressure, breathing, memory, stress level and hormone balance. This is why essential oils have such a powerful effect on our moods and general state of mind. Aromatherapy can be used to help relieve many stresses that life can throw at you.